How do your customers identify your Products or Services? 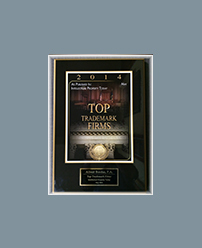 Let us help you obtain Trademarks Registrations in the US and Foreign Countries. Any time you claim rights in a mark, you may use the “TM” (trademark) or “SM” (service mark) designation to alert the public to your claim, regardless of whether you have filed an application with the Trademark Office. However, you may use the federal registration symbol “®” only after the Trademark Office actually registers your mark, and not while an application is pending. 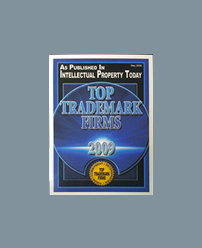 Also, you may use the registration symbol with the mark only on or in connection with the goods and/or services listed in the federal trademark registration.